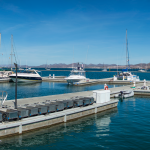 Los Cabos is a destination that stands out for its beautiful beaches and nearly year round phenomenal climate. While sunny days are ideal for water sports or relaxing moments by the sea, an exciting atmosphere awaits you at night in either Cabo San Lucas or San Jose del Cabo. 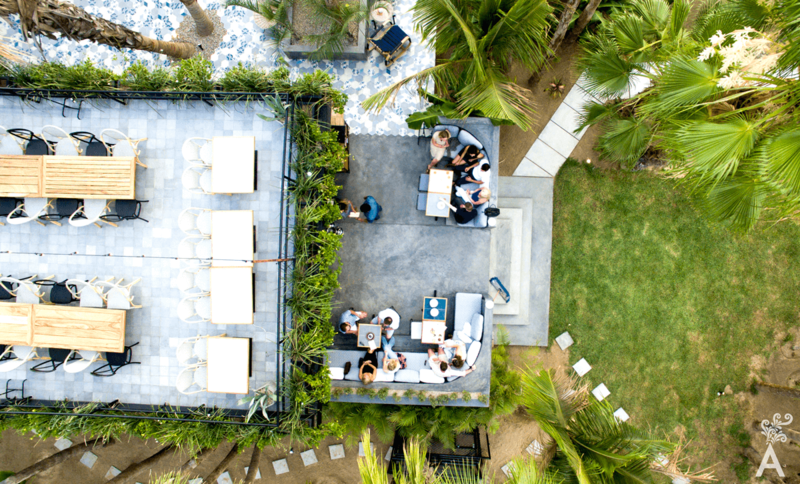 In this article, we present several places that have revolutionized Los Cabos nightlife with a positive atmosphere, live music and innovative cocktail menus. 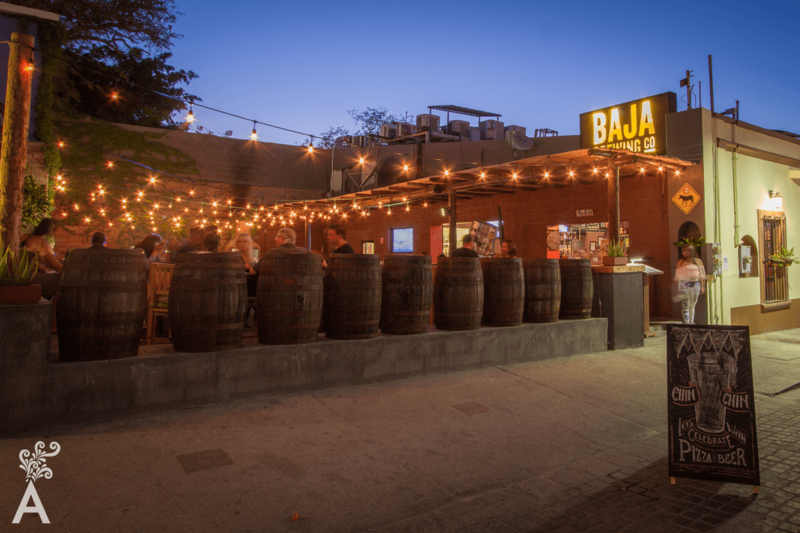 To top off a business day or have a casual encounter with friends, Nowhere Bar and Bar Esquina are the preferred watering holes for locals and tourists. A must during your next visit! The growing number of hotels in the area has created more options for enjoying a good cocktail and evening entertainment. 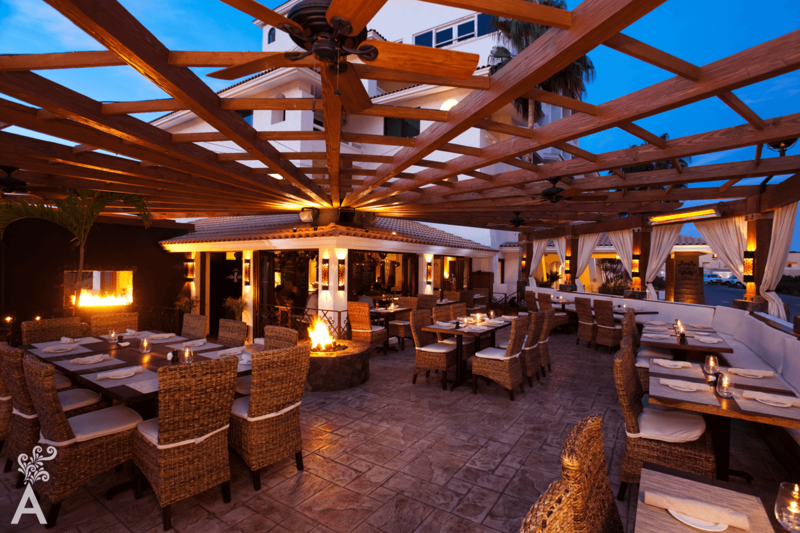 The preferred hotel bars are Bar Rose in the hotel ME Cabo, The Rooftop in The Cape, a Thompson Hotel and Pitahayitas Bar inside the Sheraton Grand Los Cabos Hacienda del Mar. 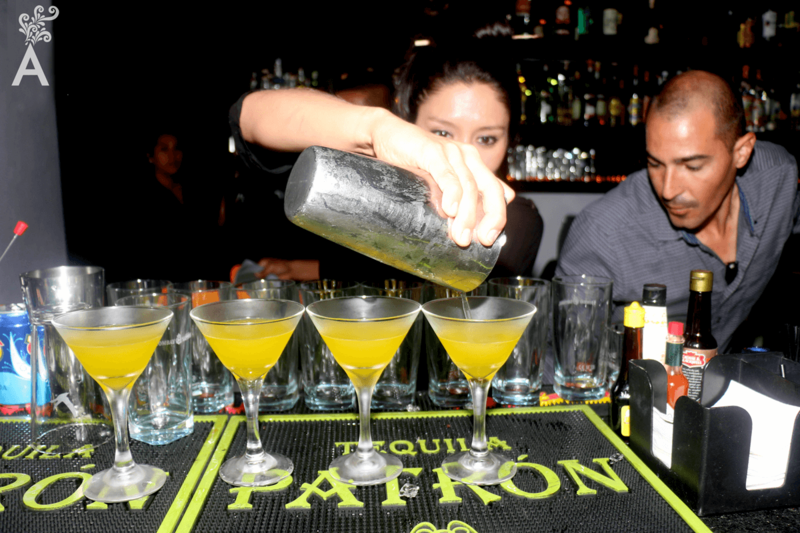 If you are looking for a party, Cabo San Lucas downtown offers something for all ages. Two of our favorite clubs are Mandala, for young people with modern music, and Abolengo, a sophisticated site with incredible music. San Jose del Cabo invites you to walk through the city’s historic center, surrounded galleries, restaurants and bars. The Osteria and Rock & Brews are two favorite restaurants with live music. The modern mixology concept brought an exotic touch to the nightlife of Los Cabos. 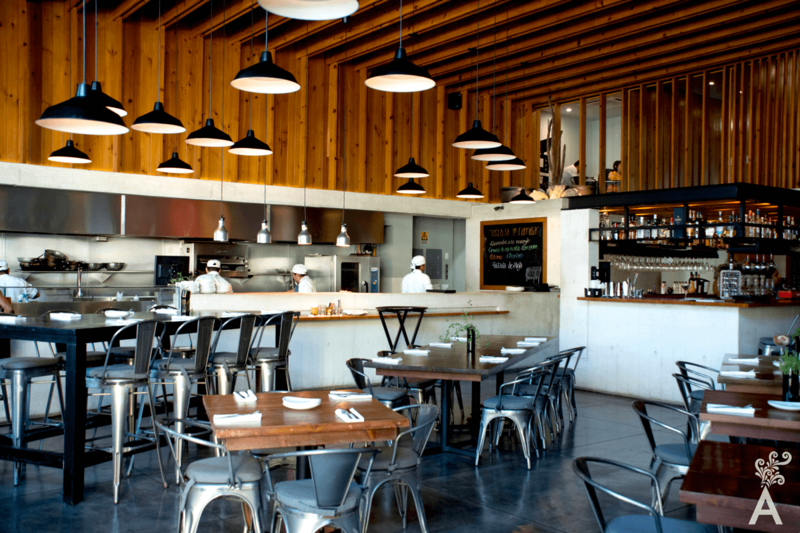 As proof, check out the restaurants Common Table in the Cabo San Lucas marina and Acre in San Jose del Cabo. The diverse cuisine is perfectly balanced with modern combinations of innovative handmade cocktails. Some people prefer the taste of a good craft beer. 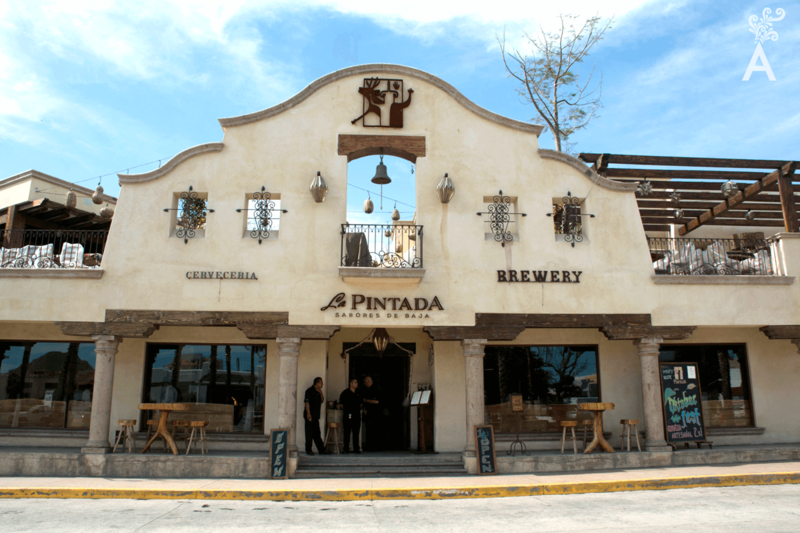 La Pintada and Baja Brewing are breweries that offer a variety of beers such as porter, amber, lager and other favorites. Of course, Los Cabos also pays homage to one of the best Mexican drinks, either prepared in a cocktail or a straight shot. 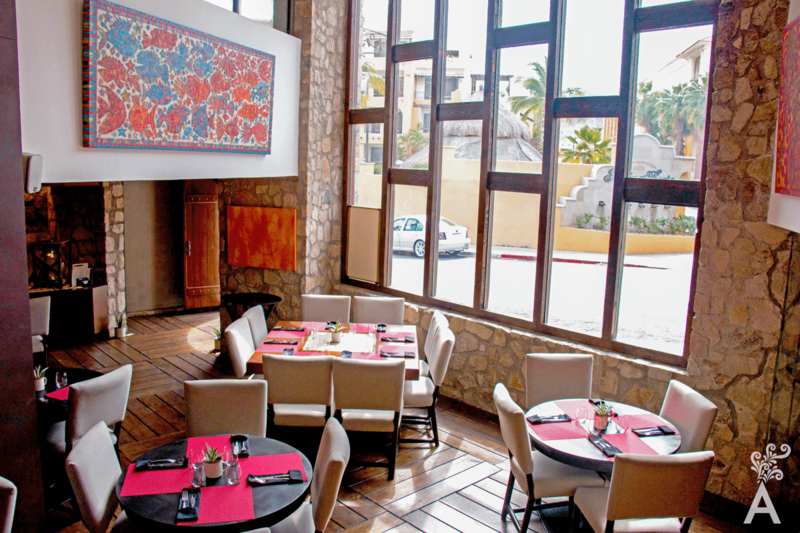 El Mezcal is the focus in La Damajuana in Cabo San Lucas and La Lupita Taco & Mezcal in San Jose del Cabo. 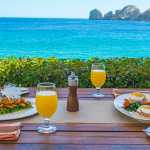 On your next visit to Los Cabos, refresh your point of view with one of these suggestions. We hope they become your favorite places!